For more details, check out the Samsung SSD 850 EVO (4TB) review on our sister site, Computer Shopper. Samsung's T3 is the fastest and sleekest external drive available today. We've been waiting quite a while to find out what Samsung had in mind to replace the hugely popular The long-awaited successor the 960 EVO is finally here – just how good is it? 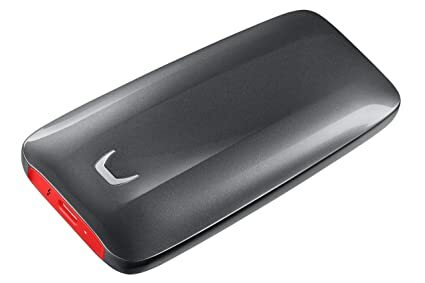 This is the only 2TB 970 Series model. The performance is slightly lower than the 1TB, but you won't notice the difference. The capacity alone makes this a standout NVMe SSD. The 2TB 960 Pro is the only competitor, but it costs nearly $500 more. The Samsung SSD 850 Pro is one of the best standard consumer-grade solid-state drives on the market, but there are cheaper alternatives with similar performance. If you're looking to upgrade your computer's hard drive, the new Crucial MX300 is a speedy and affordable choice. The Samsung 840 Pro lives up to its name: it's a top-notch solid-state drive for professionals with a price to match.